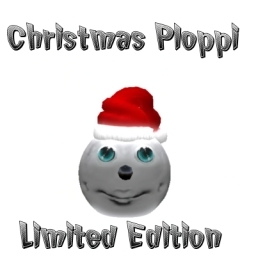 The latest news from Steppenwolf Sporg of S-Designs brings us a new Christmas Ploppi, which I’ve got to say is cute. 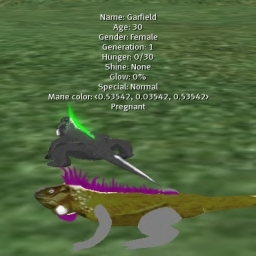 As well as an update to his breedable Lizards. 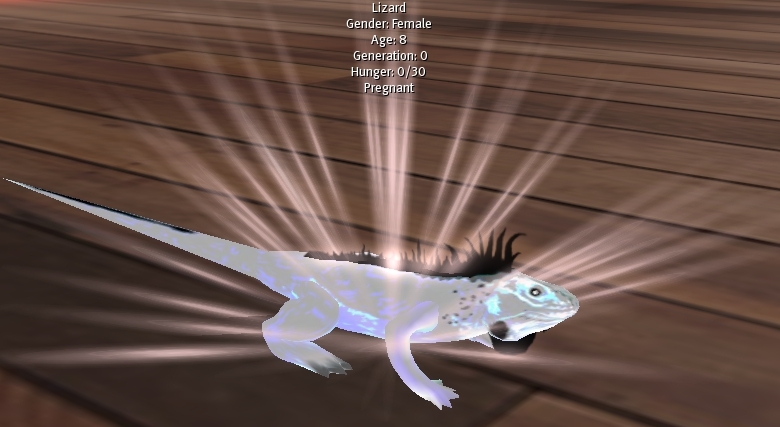 The Night of the Iguana New XS based breedable lizard. Breeding alters the color of the spines only. The Lizards reach maturity at age 7, when they will start mating and producing eggs. In order to breed new Lizards, you will require an adult male and an adult female. The Males can mate every 3 Hours. Once a female is pregnant she will be ready to lay her egg after 3 days. To change the Lizards name press him and click Name. After that type name, YOURNAME in the chat. Live Lizards and eggs can never be taken into the inventory! Doing so will break them. So in order to take them into your inventory, you should use a Lizard Box for living Lizards and Egg Cups for eggs. These products are available free at the main store. After they are Packed they wont die without food! The starter pack comes with 3 Eggs! 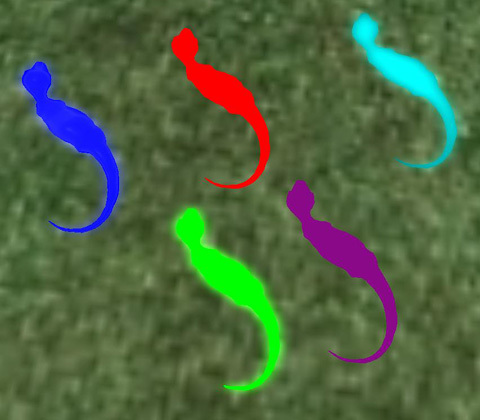 One of each possible color ( Red,Green,Blue). Also a Home Point is included and some Food. To hatch your eggs, simply place them on the ground within range of a Home Point. Then click the egg cup and select “unpackage”. Once the egg is unpackaged, click the egg and select “Hatch” this will rez your Lizard. You should also have some food out, although he won’t be hungry until 4 hours after he is born. Whith this Object you can box your Lizard. After that you can take the box into your inventory. Whithout boxing your Lizard will die! 1. Rez the S-Design Lizard Box. 2. Click the Lizard you want to Box and press Package. To unpack it again klick the Box and say yes. All the speed breeding accessories you can imagine. These aren’t your typical breedables, these have a very unique system. They will give off a new ploppi every 4 days, but the older they get the better surprises you will receive from your ploppi. When you first rezz your ploppi out you get a random color, no two ploppi’s are alike. It can eat, move, sleep, play and gets older each day. 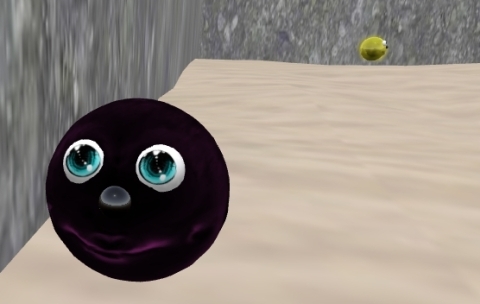 Useing items from the item shop or by buying other items from reseller vendors, one can change the Ploppis nose color or do many other things. 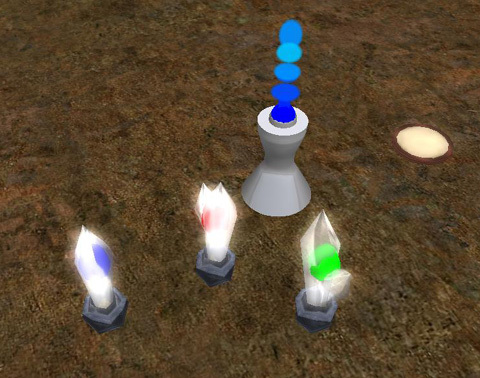 On rezz they get a random color. Day 20 the Ploppi will get a particle fur. Day 50 a bronze prize will be sent to the owner. Day 150 the owner will recieve a silver prize. Day 300 the owner will get a gold prize. If you want to take them into your inventory you have to click them and press coma. If you rez them you can activate them the same way. If you not set them coma before they will die. 1. A ranking list for the 250 oldest Ploppis. 2. The 100 best Ploppi advertisers. 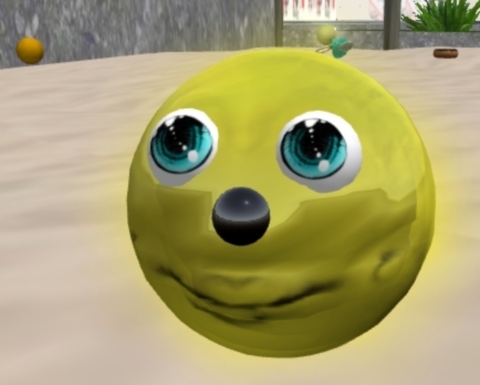 By setting up a Referrer Ploppi Sign on your Land in Second Life, a owner can get points from clicks onto the sign for the advertising ranking list. Is needed to keep the Ploppi alive. 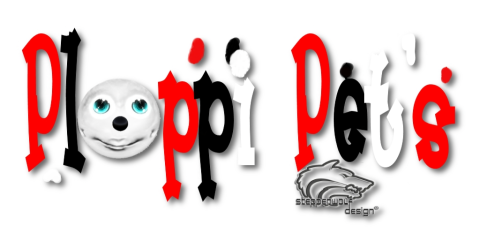 Will give the opportunity to rename the Ploppi. Changes the Ploppis nose color. Is needed to keep the happyness at 100 %. If happyness is not at 100% the ploppi will eat faster.